Cryptocurrencies and crypto-related businesses took most of the center stage in global finance last year and ICO was a big part of it. Digital companies were able to raise billions of dollars in ICOs last year as the rise of cryptocurrencies swept through every industry in the world. However, there are still some people who are interested in ICO investment but don’t know how to get started. 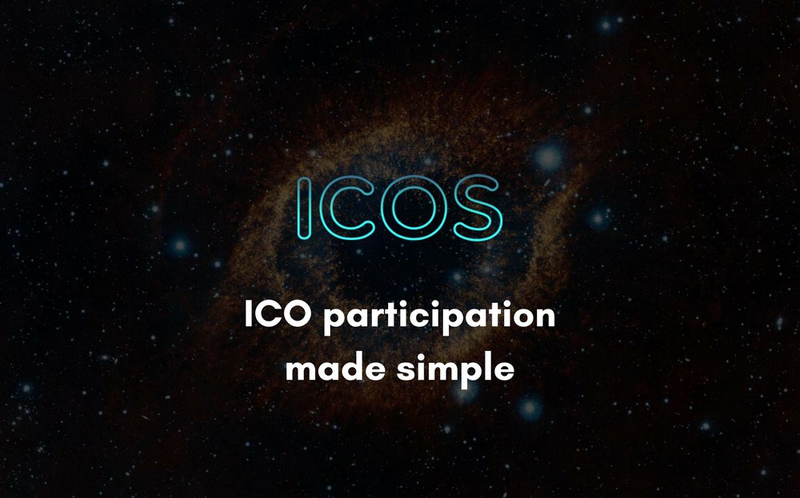 This post will explain how to participate in ICOs successfully. 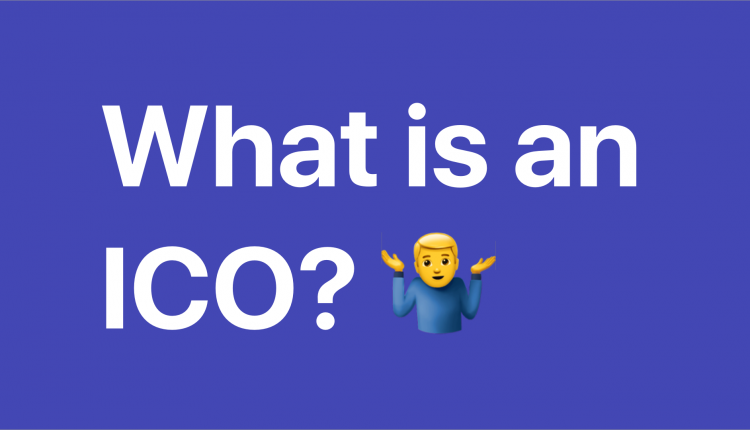 ICO stands for an Initial coin offering and operates similarly to Initial public offering done by companies that are looking to get listed in the stock market. ICO is a way for digital companies to raise funds via crowdfunding by releasing a new crypto or token. The raised funds is used in executing a project. At the moment, there are over 1,000 coins that are being traded on different exchange platforms, with hundreds still in development. Note that not every cryptocurrency has its own blockchain, with most of them issued on top of another blockchain. The popular one used is the ethereum blockchain, and houses several ERC-20 tokens. Ethereum’s blockchain is of general use as it allows different tokens to be issued on top of it without creating their own infrastructure. ICO investment is something that you have to plan properly and take caution before delving into. 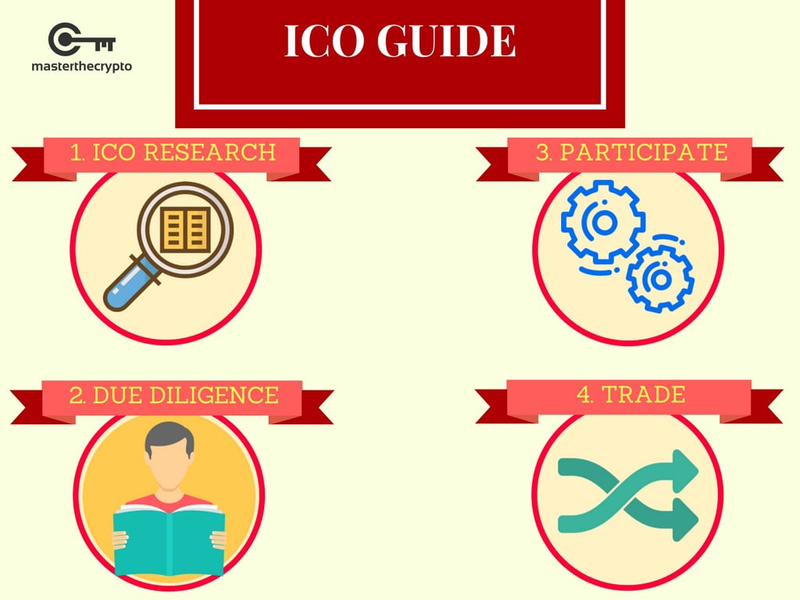 In order to kick start your ICO investment, you must follow this steps very carefully. Before you do anything, it is very important that you conduct and extensive research on the upcoming ICOs. Take a look at the resources of outlets that feature upcoming or ongoing ICOs. Armed with this knowledge, you will be able to plan ahead properly, if you will need to register in advance in case of whitelist ICOs. Here are some websites and outlets that you can get a list of upcoming and ongoing ICOs. After getting the necessary information and resources from the above listed websites and forums, it is important that you conduct your own personal research. There are several factors that you have to consider when accessing an ICO investment. The potential of the project of the project should be what you lookout for. From the whitepaper, you should be able to assess the potential of that coin and whether it would be a good coin or not. You can also look at the reviews of interested ICOs by analysts who are experts in this. After carrying out your research and are confident about the chances of an ICO succeeding, then proceed to an account with a cryptocurrency exchange that accepts fiat currencies as a form of payment. Use the fiat currency to purchase either Bitcoin or Ethereum. The next step is to open your personal wallets. Note that the exchange platform you open doesn’t count as your wallet since you don’t control their private keys. To participate in an ICO, you will be required to send either BTC or ETH or a cryptocurrency of the company’s choice. If you send the BTC or ETH from your exchange wallet, you wouldn’t get the ICO token in return since transfer was from the wallet of the exchange, which technically isn’t yours. Thus, ensure that you have your own wallet so that you will be recognized as the sender of the BTC or ETH. Since most ICOs make use of Ethereum, it is advised that you use the MyEtherWallet (MEW). After opening your wallet, the next step is to follow the instruction provided by the organizers of the ICO. It is best to also join their official communication channels so that you can receive the latest updates and direct any questions to their development team via those official channels. To ensure that your ICO investment bears positive fruit, follow their official slack, twitter or telegram channel. During the ICO, you can trade your BTC or ETH for the token. The equivalent amount of the token will be given to you in exchange for your bitcoin or ethereum. It is expected that the value of the token will rise after the ICO. If you believe in the technology of the project, then it is better to hold the coins for the medium or long-term or until you attain your set price. You can decide to keep the coins until you have doubled, tripled, quadrupled your initial capital. There are some ICOs that are done in two stages. The first is called a pre-sale and it is usually exclusively for invited members. The second round of funding is usually opened for the general public. You can watch an in-depth guide here. 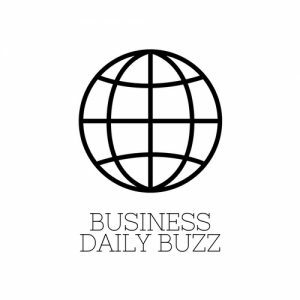 This feature makes it possible for banks to bypass the traditional funding mechanism where startups have to seek funding from Banks/Venture Capitalists. The traditional method usually takes time. The decentralization also makes it possible for anyone interested to invest in a startup and earn huge returns afterward. ICO investment has become the next a very lucrative venture due to the fact people are now looking to find and invest in the next bitcoin. Most of the ICOs only have a white paper with some concept and if invested in properly, you will stand to gain a lot as the prices of most coins have the potential to rise immensely over time. The lack of regulation in the ICO industry has made it a rather risky one if you don’t conduct your research properly. It is highly important that you are able to distinguish the fraudulent actors and scammers from the genuine startups. The ICO industry is an avenue for investors to invest in cryptocurrencies they believe has potential. It is an avenue to purchase a currency when the price is still low and sale it a later date and make profit. However, you will have to be careful and conduct an extensive research of a project before you invest in their project.